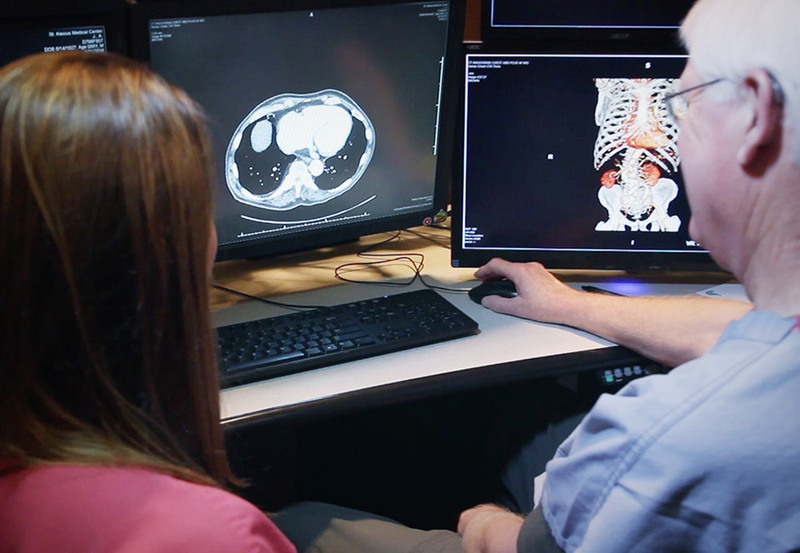 Several long-standing regional hospitals were aligning into a network that would be known under the new name of CHI St. Alexius Health. This change meant defining a new brand that could represent the strengths of the facilities joining together, while preserving the special identities each location had gained over the years. MABU arranged a creative brainstorming meeting with the clients to identify goals, the target audience, style and messaging for this marketing campaign. To bring the many well-known names under one singular brand, MABU used a multimedia approach. The MABU team created for the network at-large both traditional print and video ads — which the creative team developed by making video scripts and storyboards, conducting photo shoots, arranging for professional voice-overs, and editing footage into polished final products. 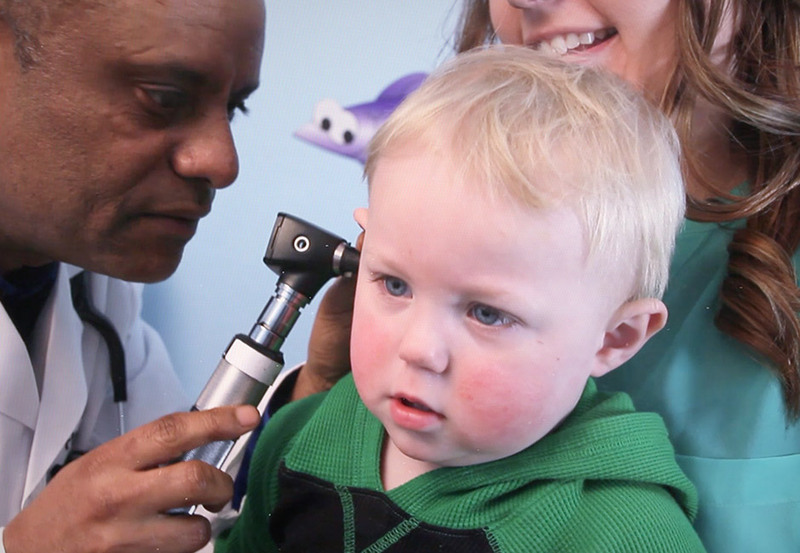 Individual ads for the re-branded CHI hospitals in Bismarck, Dickinson, and Williston ran as well and were seen on television and digital channels across the state. 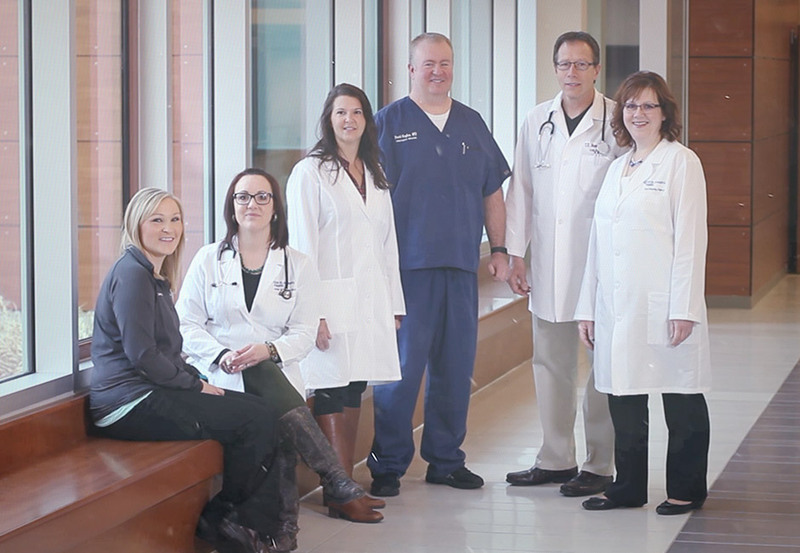 The broad scope and reach of this marketing effort helped ease the organizational transition to a united identity, all while informing patients that although their hospital’s name may have changed, its mission and dedication to care remains the same. 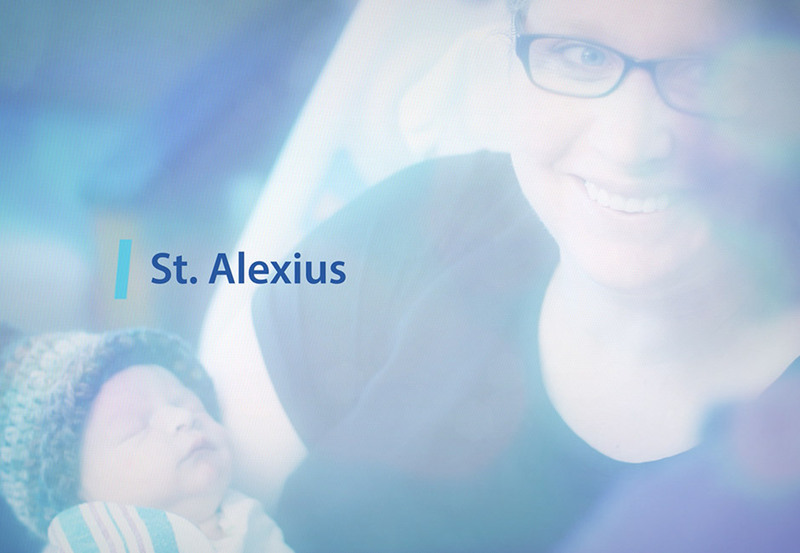 CHI St. Alexius Health from Agency MABU on Vimeo.